3 Speedy Ways to Get In Shape - Real Food. Real Fitness. There are no short-cuts when it comes to losing weight and getting healthy. You have to work hard and eat clean and results will show. But there are specific workouts that will get you there faster than others and are more effective at helping you reach overall health and well-being! Try these three speedy ways to get your bod in shape! 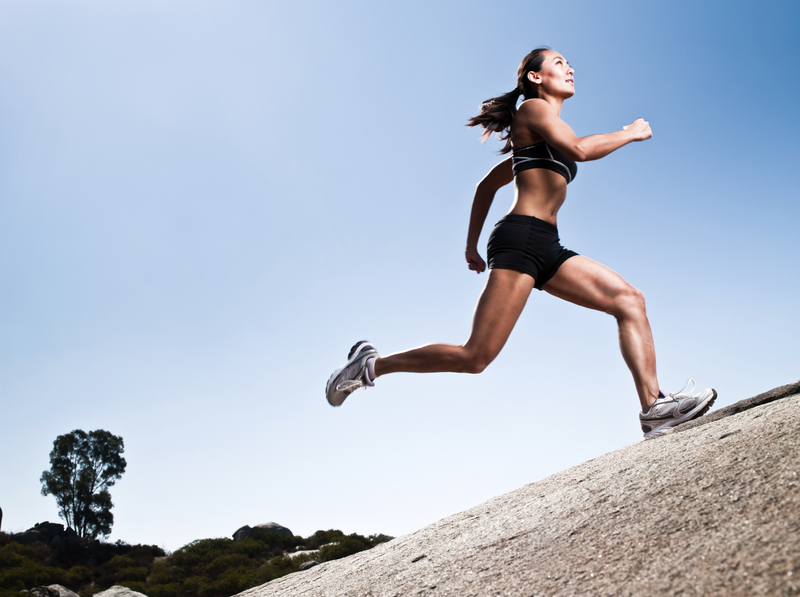 Sprinting is the single most metabolically intensive activity a person can do. This is because it burns fat, builds lean muscles, and naturally increases human growth hormone. This Awesome hormone is responsible for helping us maintain a more youthful appearance, but also improving bone density and immune system function. The key to sprinting is that post sprint your body continues to burn fat at an increased rate for up to 48 hours. Added bonus sprinting helps develop stronger, leaner hips and legs. Sprint 100 meters then walk back to where you started and get ready to run again! You can sprint 1-3x per week but build speed and frequency gradually to be safe and prevent injury. Instead of low intensity repetitive exercise sessions on treadmills and ellipticals switch to shorter more intense workouts with weights always changing them up. 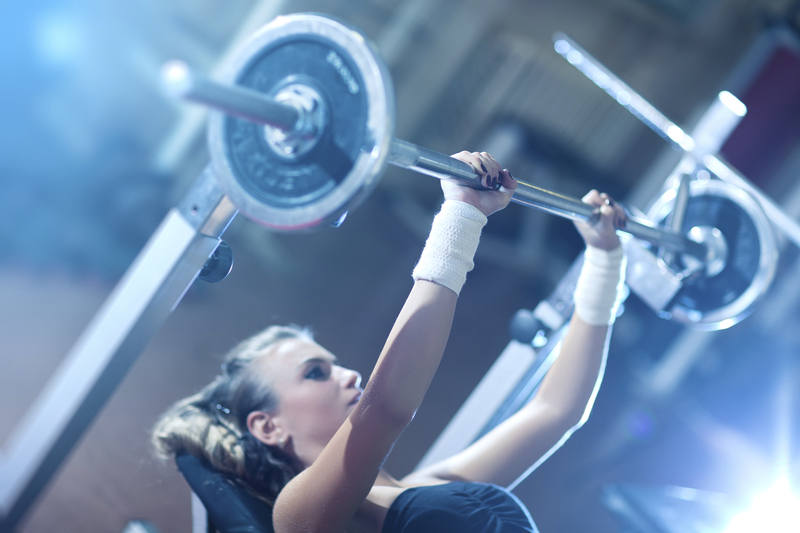 Strength training with weights and high intensity exercise is the real way to fat loss. Strength training workouts that take large muscle groups to a state of BURN will increase the release of hormones that aid in reducing body fat. Hormones also regulate your body’s immediate and long-term responses to strength training and will help you burn fat and build muscle after a workout. This helps you become a fat burning machine 24/7! Extra muscle keeps your metabolism buzzing all day long. Strength training along with good nutrition burns fat much more effectively than dieting alone and dieting along with aerobic exercise. Bottom Line: Pick up those weights and get to it. Start with bicep curls, shoulder press, chest press, and tricep extension and move on from there when you get more comfortable. This system of exercise became popularized by Alwyn Cosgrove, MS, CSCS. It is one of the best forms of exercise to build muscle, rev up your metabolism, and burn the most fat in the least amount of time. This is my personal favorite way to workout. It is similar to HIIT (High Intensity Interval Training) yet with some weight. You work your whole body with circuits or pairs of free-weight exercises that put the body through a full range of basic functional movements such as squatting, lunging, pulling, pushing, and twisting. Alternate between the first and second exercise in each pair resting about a minute between each set. Do 3 sets of 12-15 reps on each move. Just remember when trying to get in shape that most scales tell you your body weight and nothing about body composition (how much is lean tissue and how much is fat.) Body-fat percentage is a better indicator of your fitness than body weight. Pay attention to how your clothes are fitting more that the scale. True fitness is finding a fun and challenging athletic activity that you can perform well and excel at that makes you feel good!